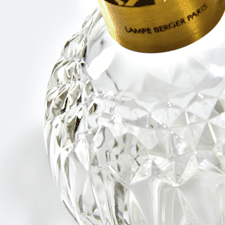 Celebrate the end-of-year with elegance and enchantment. A unique collection based on exquisite sparkle. 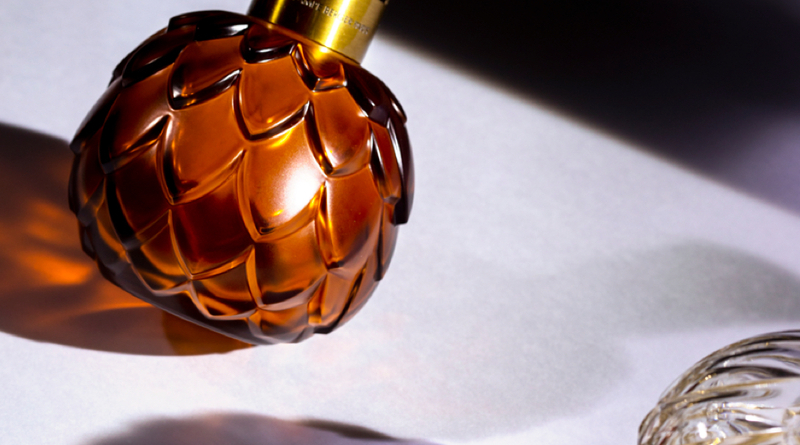 An ode to joy, composed of floral and invigorating notes. 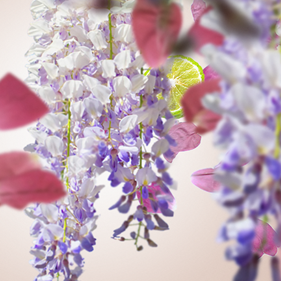 In the spring, Dorothéa Renault decorated the Elégante Parisienne collection with a sweet and joyful illustration, like a radiant woman in love. 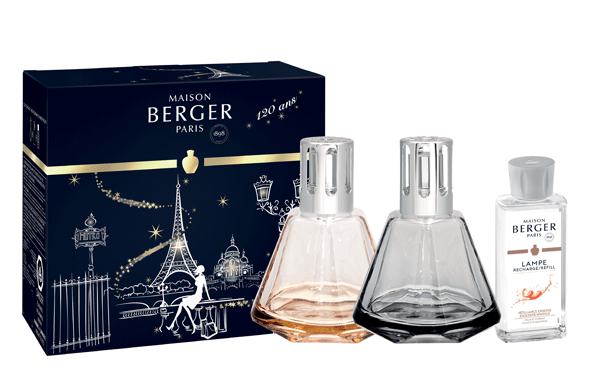 To celebrate the end of the year in beauty, Maison Berger has chosen to renew this collaboration to create a fairytale universe based on the Exquisite Sparkle collection. 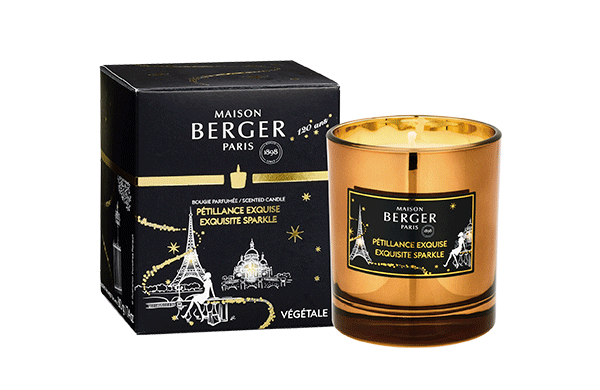 To offer you the perfect gift for Christmas, Maison Berger Paris and Dorothéa Renault have come up with sophisticated creations in keeping with the times, on the theme of Paris. Created especially for Christmas, the Gem boxed set and its Exquisite Sparkle fragrance are the promise of thrilling parties. Worked like a precious stone, the elegant shaping of prestigious gems conjures up the image of beautiful jewellery decorating necklines in this festive period. The combination of a 100% botanical wax and a refined style. Simple and elegant at once. In transparent black for refinement and with a spiral twig for a touch of fantasy, the Exquisite Sparkle bouquet promises an evening of merriment with friends. 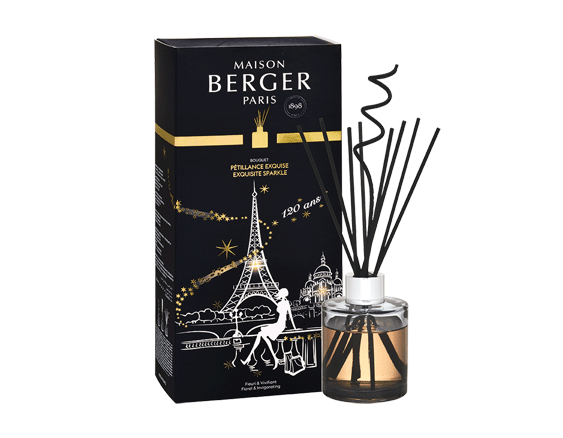 With the Exquisite Sparkle Home Fragrance, offer your interior the ingredients for a successful celebration.